SORT, short for Simple Open-source Ray Tracing, is my personal cross platform ray tracing renderer. 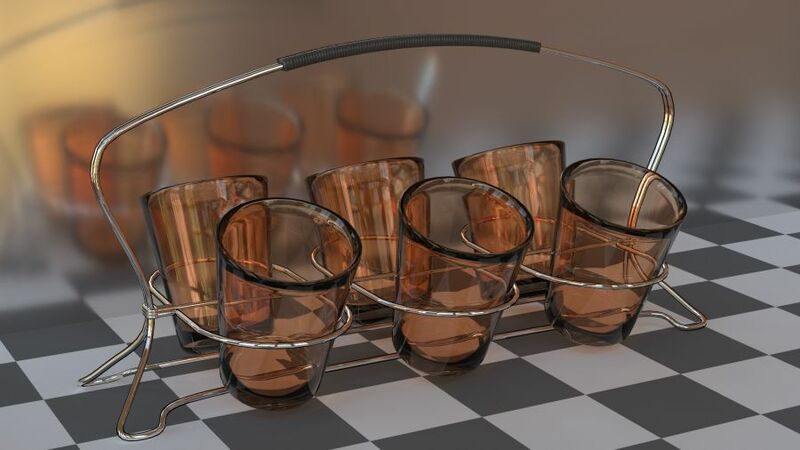 It is a standalone ray tracing program, while works well in Blender as a renderer plugin. Simliar to other open source ray tracer, like PBRT, luxrenderer, SORT is also a physically based renderer. However, since it is a solo project that I worked on in my spare time, it is way simpler comparing with its peers. - Node graph based material system.